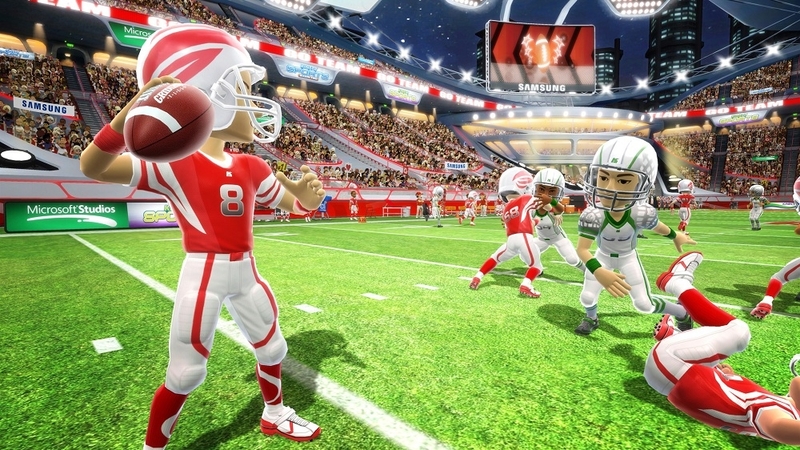 Five add-on packs for Kinect Sports: Season Two in a single download! Supercharge your game with the Basketball Challenge Pack, Midnight Mountain Ski Pack, Maple Lakes Golf Pack and Challenge Packs #1 and #2. Includes all associated achievements and Challenges to send to friends. Content also sold separately – check that you don't already own it before purchasing! 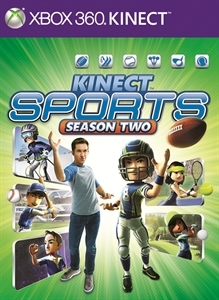 Basketball fever takes hold of Kinect Sports: Season Two! Get a feel for the court with three fast-paced activities designed to hone your passing, shot timing and long-range basket skills: Alley-Oop Dreams, Shot Party and 3-Point Hero. All playable solo or in multiplayer, Quick Play or Challenge Play! Take a late-night run down this free ski slope from Kinect Sports: Season Two's Midnight Mountain Ski Pack. Purchase the full pack to hit all three new slopes! Throwing yourself downhill in broad daylight not exciting enough? These floodlit Skiing runs will get your heart racing. Midnight Mountain's three icy cool new slopes are playable in all modes with new challenges to send to friends, plus all the trimmings! 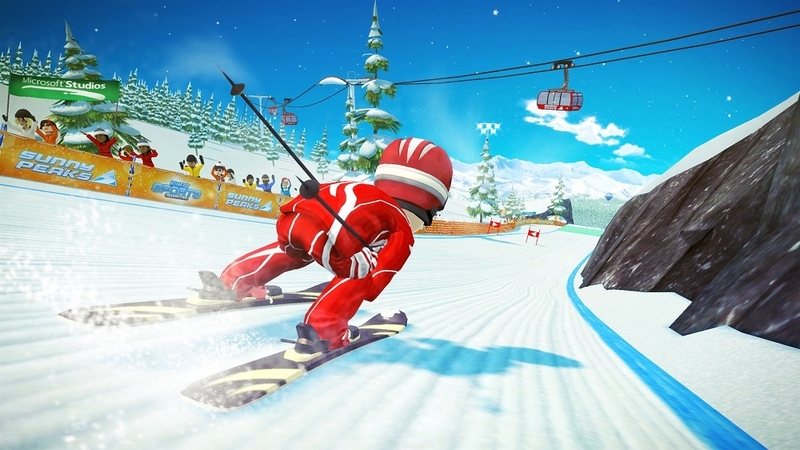 If throwing yourself downhill in broad daylight isn't exciting enough, this pack of floodlit Skiing runs for Kinect Sports: Season Two will get your heart racing. Midnight Mountain delivers three icy cool new slopes playable in all modes with new challenges to send to friends, plus all the trimmings! 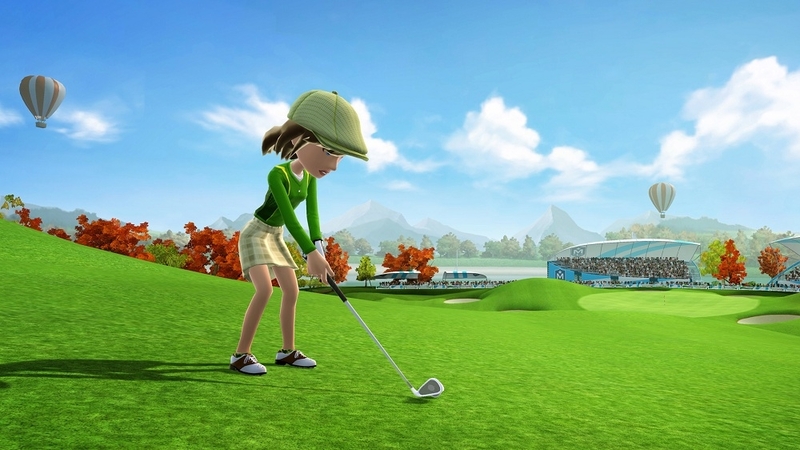 Double your Golf fun in Kinect Sports: Season Two with nine new holes, playable in all modes with achievements and new challenges to send to friends. Swing to win past forts, marinas, causeways and coves, finding hidden routes and hole-in-one opportunities. Attempt an 18-hole course match, the ultimate Golfing gauntlet! 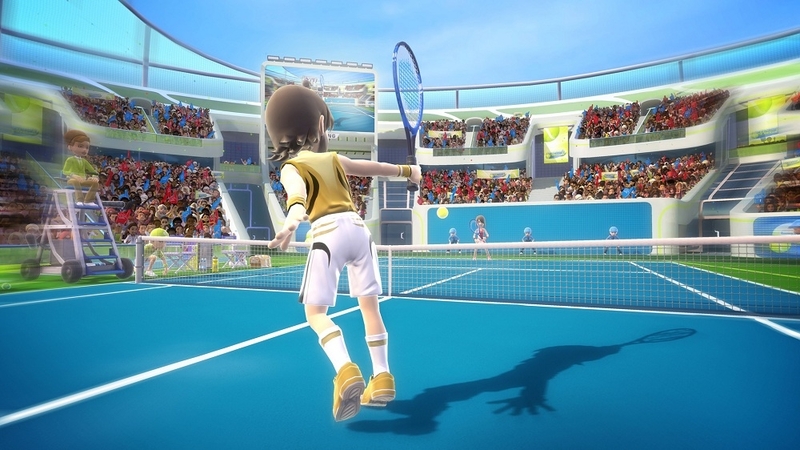 Discover new ways to play Kinect Sports: Season Two with more game modes and challenges to send to friends. 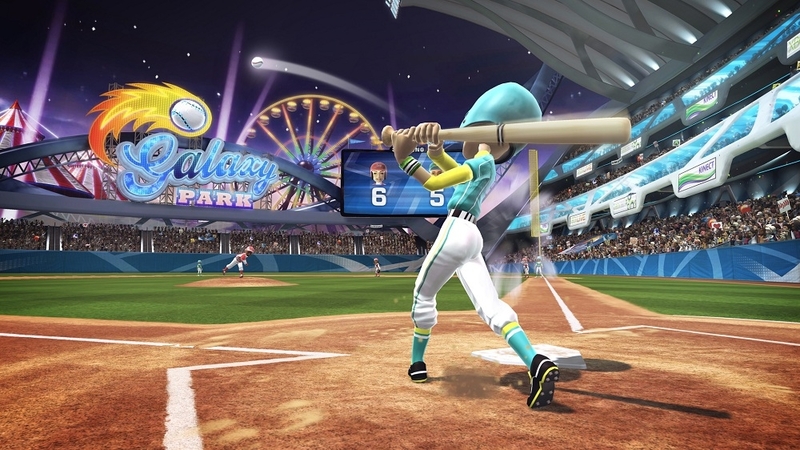 Each sport receives a standout new experience: Crazy Kicker (American Football), Frantic Fielder (Baseball), Cool Ringings (Skiing), Champion Chip (Golf), Rapid Returner (Tennis) and Smart Shot (Darts).